One of the worst things that can happen to a professional musician is to stop playing due to an injury gained when playing their instrument. Overuse and overload injuries are something that musicians will possibly encounter in their lifetime of being musical. Tennis elbow is a condition that could entirely stop a musician from playing again, as with Nicola Manson. She was a violinist for the Queensland Symphony Orchestra for over 17 years when she discovered the terrible condition that made her change direction in her career. She could no longer be a violinist and had to re-train for other work within the industry that does not involve performance. 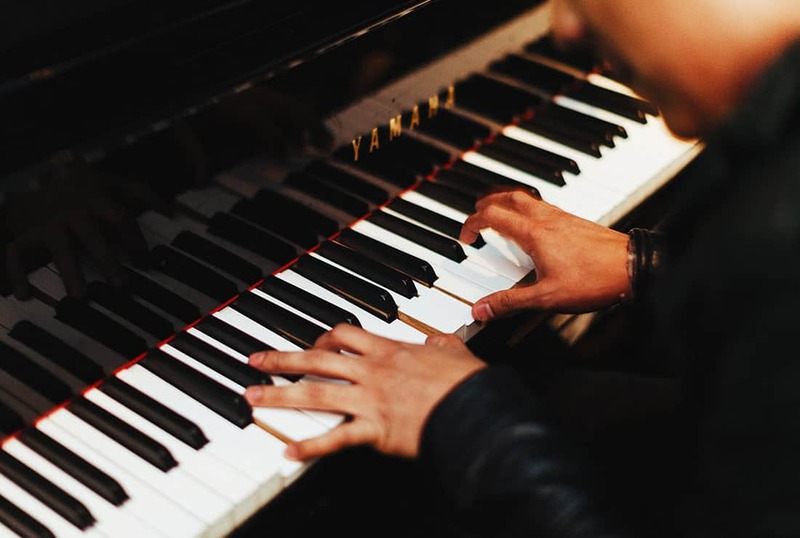 Over half the musicians who suffer with work related injuries will try to return to work before their time to properly recover and to heal the injury has passed. This can cause more damage to the injured parts involved in the movement and holding processes of playing. The Alexander Technique can assist you in your recovery, plus help you in a preventative manner. Injuries can also affect students as well as professionals, so please do not think that because you have not spent that much time playing, you will be okay if you are feeling the strain when you play your instrument. When you think about the physical areas that can be affected by overload and overuse injuries, do you think about your shoulders, your back and other areas that are further from your hands and arms? If all of your body is to be at its best to perform, surely you realise that chronic pain must be also attended to in order to maintain a healthy career in music. Alexander Technique can help Musicians get free of pain and struggle. Please don’t continue to play while in pain. Look towards the underlying cause/s. Learning more about your co-ordination is a great way to secure a long and sustainable musical career. We, at Sydney Alexander Technique, are very experienced working with musicians either in private lessons, small classes or workshops.